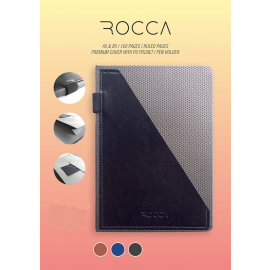 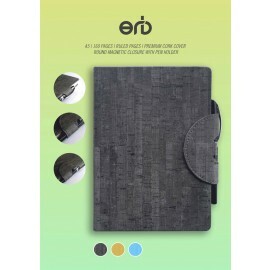 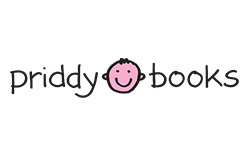 Anupam Rocca Diary is available in Brown, Blue and Black colours. 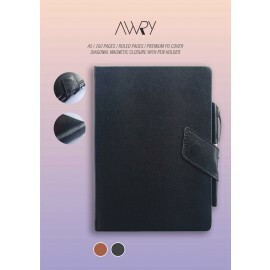 Anupam Awry Diary is available in Brown and Black colours. 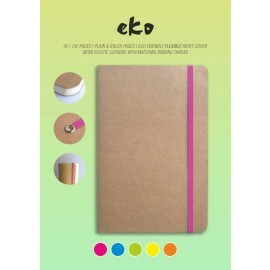 Anupam ORB Diary is available in Black, Sky Blue and Mustard colours. 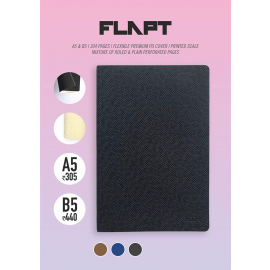 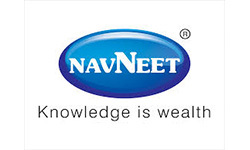 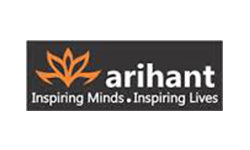 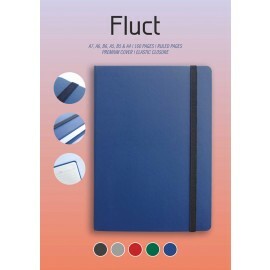 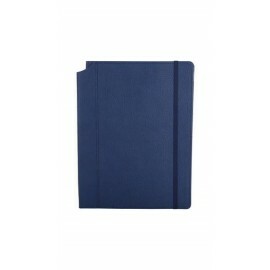 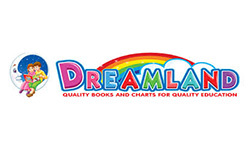 Anupam Flapt Diary is available in Brown, Blue and Black colours. 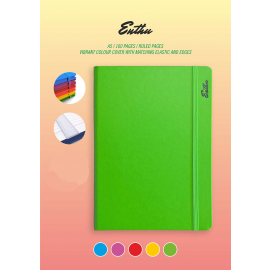 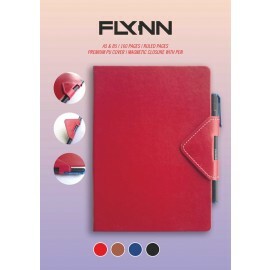 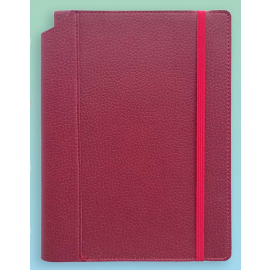 Anupam Ritzy Diary is available in Red, Blue, Grey and Brown colours.